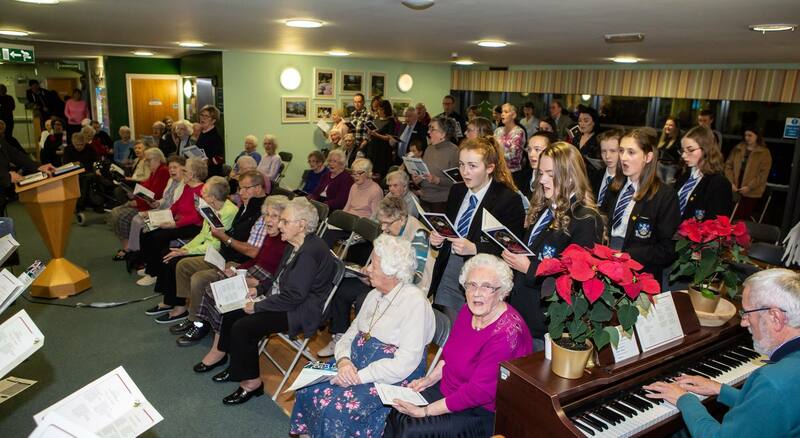 Busiest time of the year for activities in Towell House. It has been none stop since the Christmas Light Switch on. 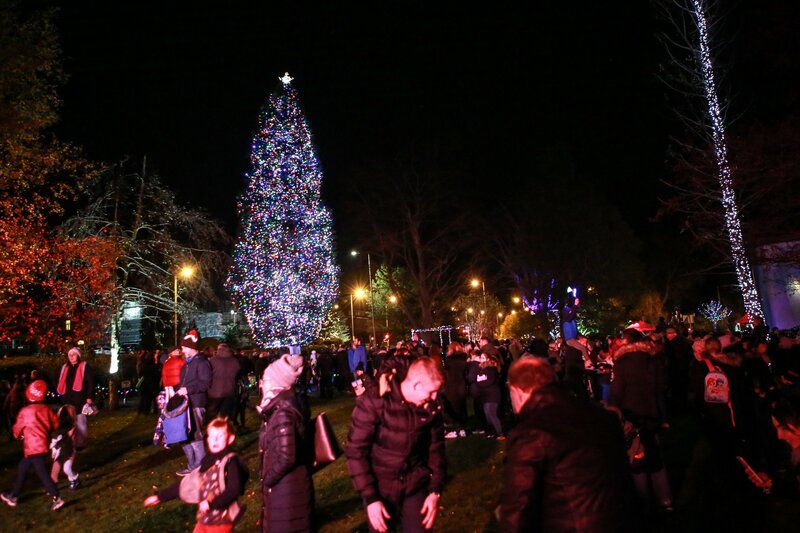 It was lovely too see many of our residents and their families join us and the local community outside in our gardens for the lighting of the Christmas tree. This event kicked off our many activities, entertainment and outings we had this month. We enjoyed a visit from two donkeys, Mango and Daisy. 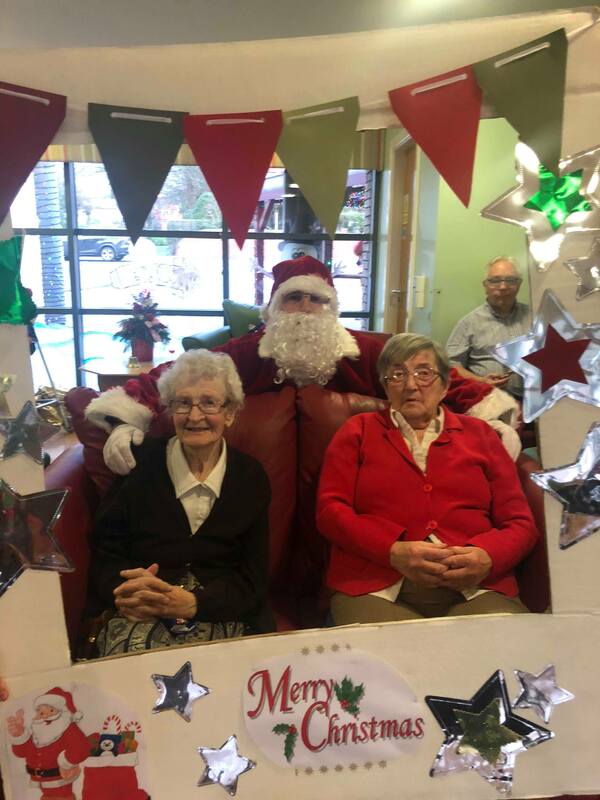 We went on many outings to local schools to watch their fantastic Christmas plays, enjoyed plenty of entertainment and had a visit from Santa at our Christmas party. We where all in the Christmas spirit.